For those on a budget the Moth MK1 OEM RB202 will offer astonishing performance for its price. 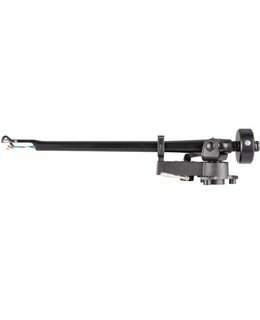 This is a high quality British made tonearm which will excel on any turntable. It is installed as standard equipment on the high performace Moth Alamo turntable and is also the choice of many other turntable manufacturers.